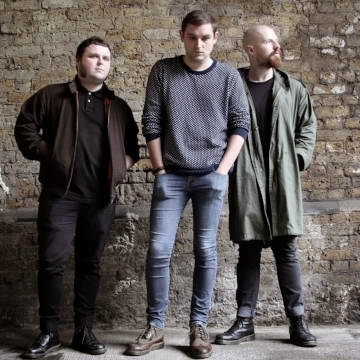 Scottish post-punk/indie rock band The Twilight Sad Consists of James Graham, Andy MacFarlane, Johnny Docherty, Brendan Smith and Sebastien Schultz. The band are signed to Rock Action Records and have released five albums, as well as several EPs and singles. The Twilight Sad’s ascent has been forged the old way with grit, graft and four exceptional studio albums. The Kilsyth group – based around the core duo of James Graham and Andy MacFarlane – seemed to emerge fully formed with their blindsiding 2007 debut Fourteen Autumns and Fifteen Winters but there has been an undeniable evolution throughout the critically acclaimed body of work they have since produced.